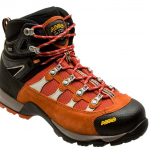 These boots are comfortable right from the beginning, run true to size and can take you places all year long. Hey, they can even show up for dinner! Your feet stay warm in the winter, dry in the summer, sprain free, sore free! The wide toe box, the heel in place, the adjustable lacing, the great European craftsmanship, can only mean one thing: long lasting, confidence-building boots! 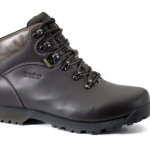 Leather boots can be lightweight and soft from the very first time! First of all let me get things straight: I am someone who does a lot of hiking but also runs errands around the town a lot so when I went on a quest to find a good pair of boots I wanted something that will fit both of my needs. I got these and the first thing I liked about them was the nice chestnut color. As they are entirely made from leather, I was expecting for them not to be that lightweight, but they are not too heavy either. Also, I thought they’d need a little more time to break in, but that wasn’t the case. The boots feel very comfortable, and run true to size- at least in my case. I am a wide feet person and these fit me just right. 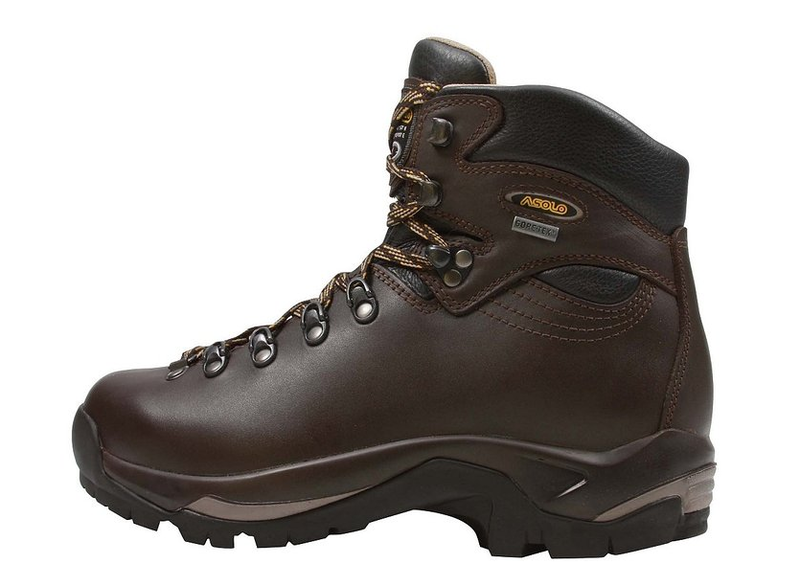 I use these boots when I go on a one day hike, but also when I go backapacking or in town for business. And yes, I did take them to dinner once or twice as they look very pretty and feel so comfy. I wear these all year long and they keep me warm enough in the winter and my feet don’t get too sweaty or too warm in the summer time either. 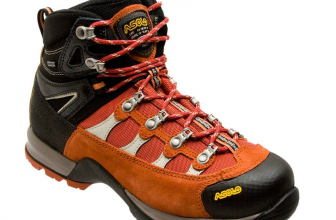 The boots have a good grip and are very sturdy, even on more difficult types of terrain; I had no problems while hiking a wet, slippery, rocky trail ever. I am prone to ankle sprains, but these boots give me great ankle support so… one problem gone! The quality of these boots is amazing- they are made in Romania, but I think they train and supervise the staff pretty well, considering the quality of the boots. I was having sore toenails once and then I put these on… they gave me no pains and not even when climbing downhill did the boots touch my nails! I really like these boots as they have a nice, wide toe box but still keep the heel well in place, for greater stability. 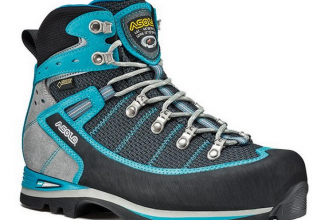 The boots are also easily adjustable using the lacing. I do take good care of the boots regularly, using some saddle soap and Leather honey- I do want them around for a good decade! When it comes to the downsides of the boots, I’m thinking that they are not the cheapest boots out there. Also, sometimes, the tongue rubs against the front of the foot. As any other leather boots, they do feel a little bit stiff in the beginning. 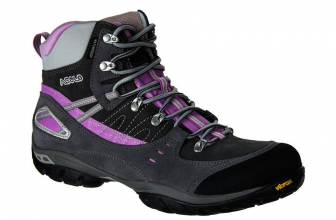 But, in the end, I couldn’t be more satisfied with these comfortable, all year long hiking boots.